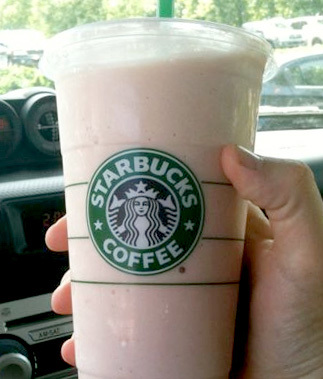 Updated 4/19/12: Starbucks has announced that due to the controversy surrounding the use of cochineal extract, that they will use lycopene to color their Strawberry & Creme Frappuccino and Strawberry Banana Smoothie. Starbucks is also dropping cochineal extract in their Raspberry Swirl Cake, Birthday Cake Pop, Mini Donut with pink icing and Red Velvet Whoopie Pie. Virtually every news outlet is reporting that Starbucks is using cochineal extract in their popular strawberry beverages. When I read this, my first thought was, how did people find out? Starbucks doesn’t post or provide any of their ingredients to consumers (only allergy information and the required nutritional information). Apparently, a vegan Starbucks barista notified the site, www.thisdishisvegetarian.com, that Starbucks had changed the formula of their Strawberries & Cream Frappucinos and Strawberry Smoothies to contain cochineal extract. The barista also included a few cell phone pics of the packages to show the ingredient lists. Happy New Year! Today’s ingredient is an artificial coloring which has been linked to headaches, skin rashes, hives and hyperactivity in children. Skip the mint chip ice cream and go for vanilla next time! Description: This lemon yellow dye is derived from coal tar. 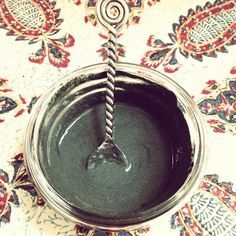 It’s used for yellow, but can be mixed with other colors such as Brilliant Blue to create shades of green. The FDA requires that Yellow No. 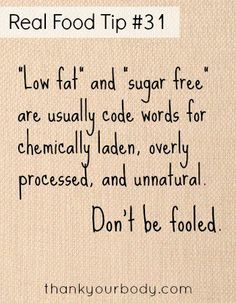 5 be specifically identified on the ingredient line because some people are very sensitive to it. Due to several studies on children and hyperactivity, the European Union requires food containing this colorant to have a label which states: “may have an adverse effect on activity in children” (see full report for link). Also see Food, Drug & Cosmetic Colors (FD&C). Possible Health Effects: Serious allergic reactions can occur in those with sensitivities to aspirin. Other effects include: asthma, hives, headache, skin…read more on Tartrazine. 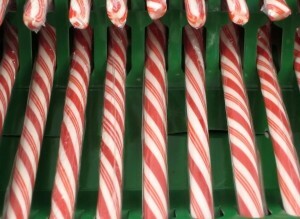 The next time you are tempted to pop a candy cane in your mouth, think again. Red No.40 is the most commonly used artificial red food coloring used in the US today and is banned in many other countries. Description: An azo dye produced from petroleum to create shades of red. Also see Food, Drug & Cosmetic Colors (FD&C). 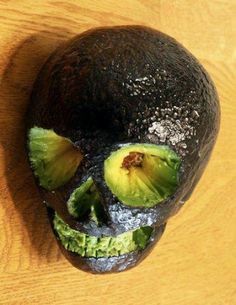 One of the newest colors to be permanently listed by the FDA. 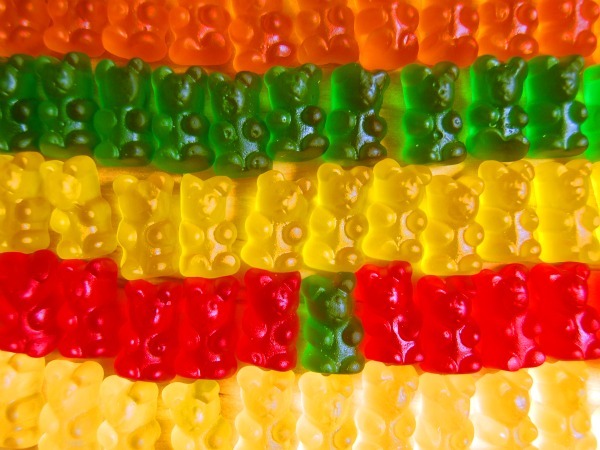 It is extremely prevalent in foods and is one of the most commonly used of all the food dyes. 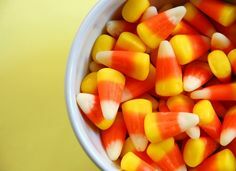 Due to several studies on children and hyperactivity, the European Union requires food containing this colorant to have a label which states: “may have an adverse effect on activity in children” (see In the News section on full ingredient report). This can be problematic for parents since this food dye is found in thousands of products marketed specifically to children. Red No. 40 is banned in Denmark, Belgium, France, Sweden and Switzerland. The safety of this colorant is highly controversial.